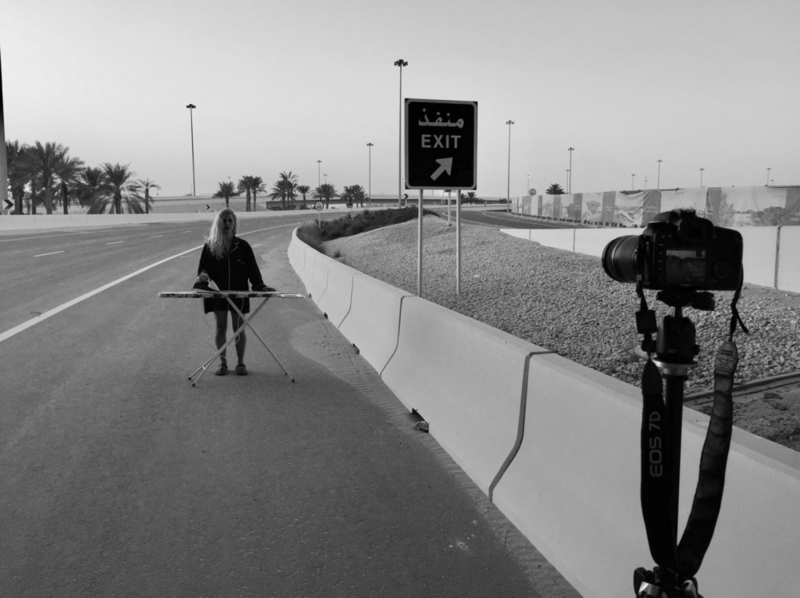 What does it mean to study and evaluate women’s work in the Gulf? What counts as 'work' and whose work is invisible in debates about female employment? How do nationalization programs impact women; both citizens and non-citizens?Women and Work in the Gulf critically examines how women feature in contemporary debates about employment, development, and nationalism in the context of the Gulf Cooperative Council countries. 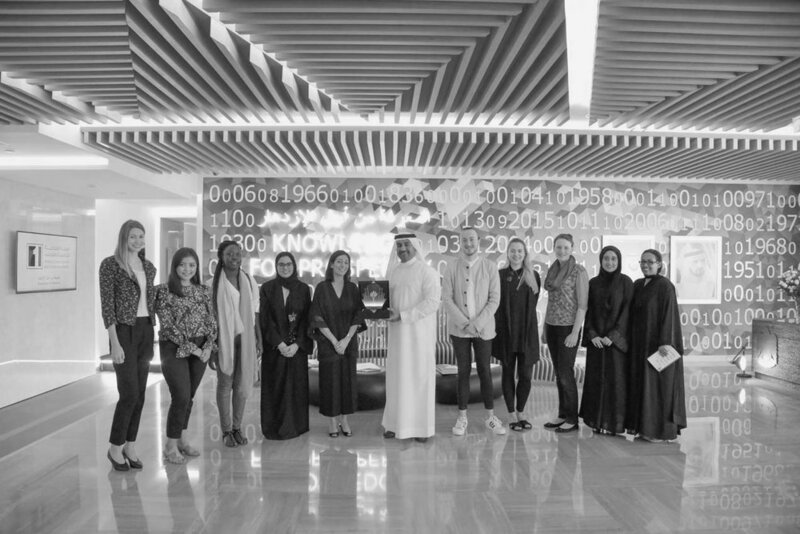 Using an interdisciplinary lens (drawing mainly on social psychology, sociology, anthropology and economics), the course explores scholarship on women and work produced by different knowledge regimes both within and outside the Gulf region. Following the dialogic self-reflexive methodology developed in my Voice (re) Claimed project, I asked my students to create “digital autoethnographies” in which they documented, digitally, the spaces and conversations they occupy during the course of the semester. This is followed by a self-reflexive process of thinking about how concepts learned in the “Women and Work in the Gulf” class are shaping their thinking, emotions, and interactions with others in the span of 14 weeks. 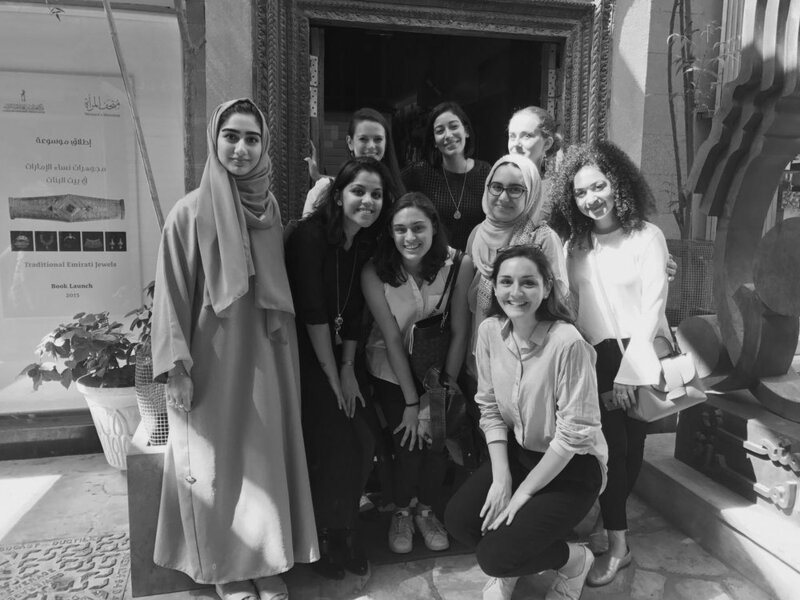 In this course students interact with a select group of academics, activists, and policymakers whose work is concerned with women’s employment in the GCC. Meeting the authors of scholarly papers and policy reports and the architects and critics of policy programs is a unique opportunity to engage with course material in a more in-depth fashion and reflect on how knowledge is produced about a region and its people.